Was als bescheidene Hommage an die LC-A begonnen hatte, wurde schnell zu einem gewaltigen Ereignis - mit über 200.000 eingereichten Bildern aus aller Welt, von denen wiederum knapp 2.000 in diesem Buch zu finden sind. 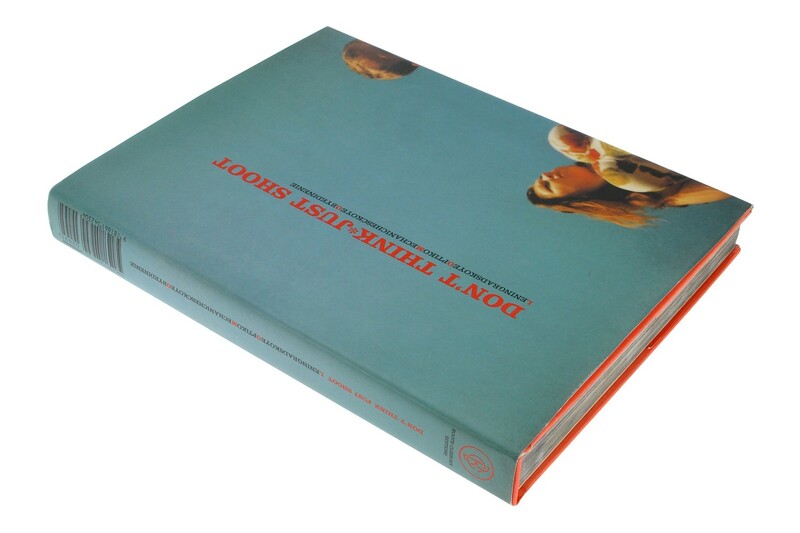 Originally planned as an homage to the LC-A, this book transformed into an amazing contribution of 2000 lomographs that attempt to map the visual language, history and lifestyle of the global Lomographic community. Through competitions like the Lomolympics and the Sampling Games, over 200,000 submissions were collected. 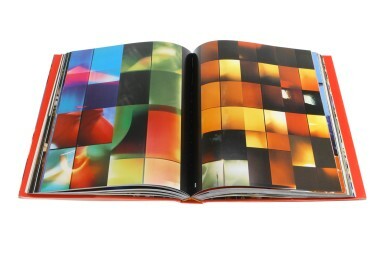 But thats not even the best part this beautiful hardback is full of tips, tricks, anecdotes and confessions! 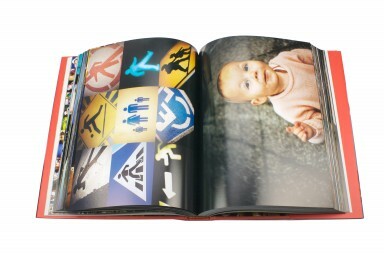 With 360 pages, this book is a time record of the life and experiences of lomographers around the globe.